We want you to feel special, from the moment you step through our door into a beautiful, contemporary, citrus-fragranced treatment room, decorated in subdued, calming colors. That’s why we are ready to greet you at the door and offer you a cup of coffee or a choice of teas on your arrival. 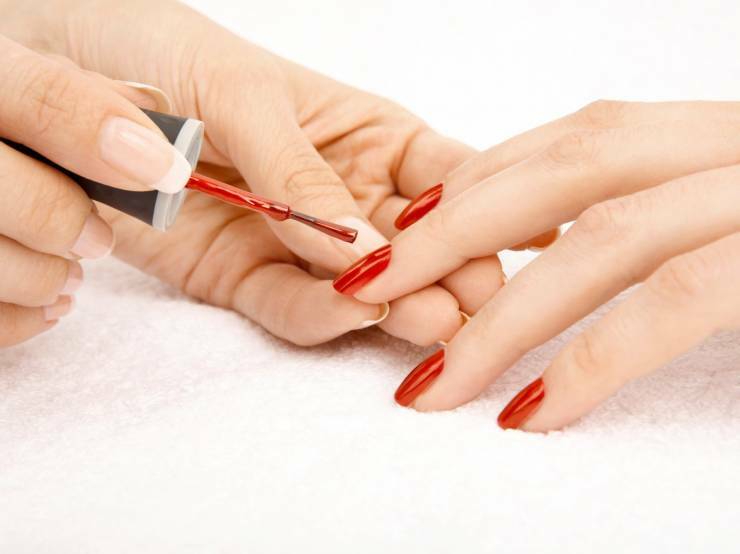 On your first visit, we offer a full consultation to asses the condition and needs of your nails. If they require some TLC we can design a bespoke care package to help them strengthen and grow. YOU CARE ABOUT YOUR NAILS, LET US CARE FOR THEM.